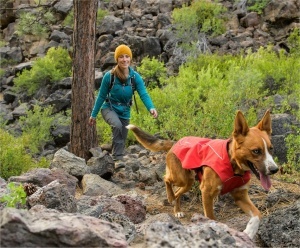 The Ruffwear Overcoat is a top quality abrasion-resistant insulated jacket. It features a strong and durable recycled polyester outer fabric with a warm, comfortable fleece lining. 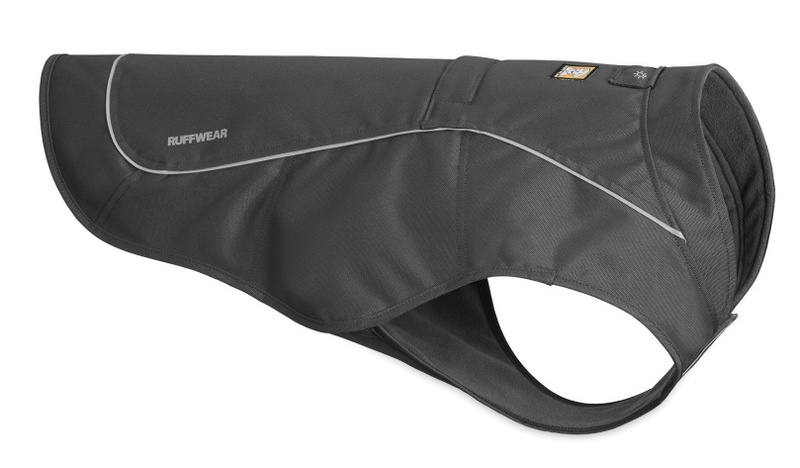 The leash portal on the back means you can attach the lead to your harness - we recommend the Ruffwear Front Range Harness or Web Master Harness. 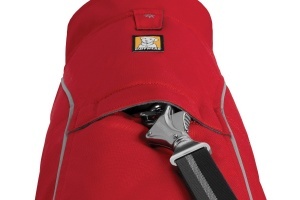 The vest style design provides good coverage with side release buckles for easy on/off. 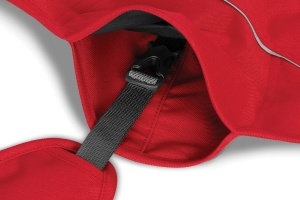 Low-light visibility with reflective trim and light loop for attaching a light.